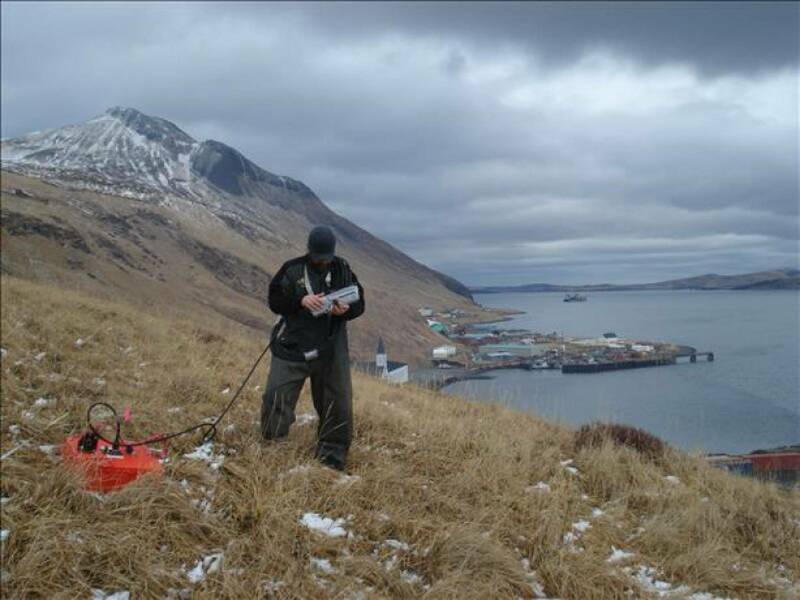 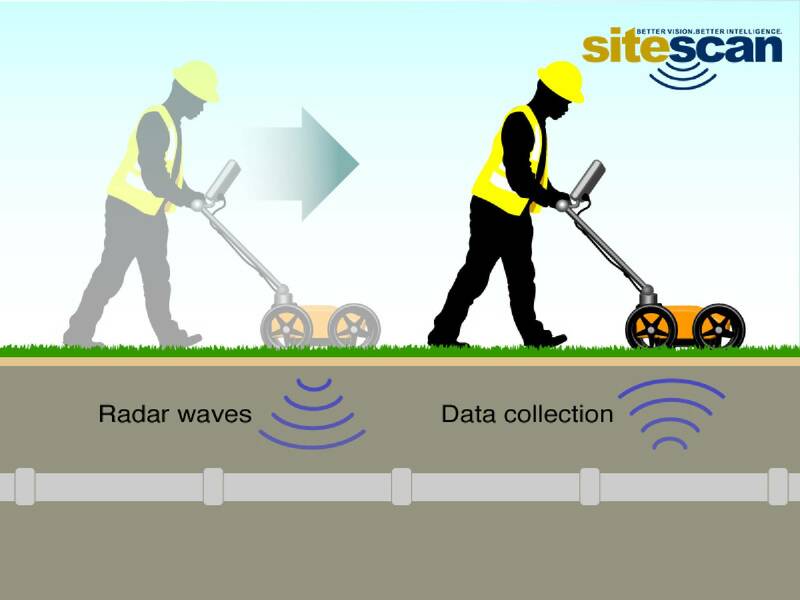 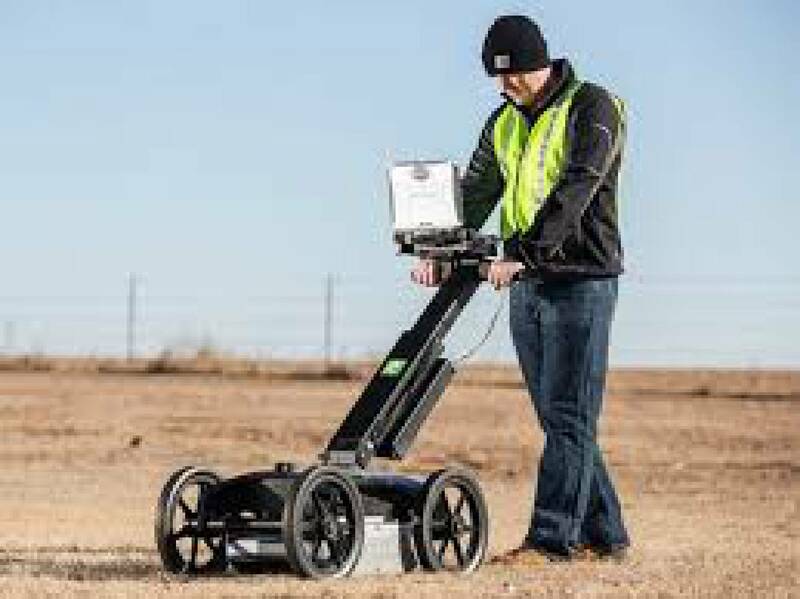 Whether you need Ground Penetrating Radar scanning, consulting, or on-site training, GPR Professional Services Inc. provides the total solution to all your scanning needs. 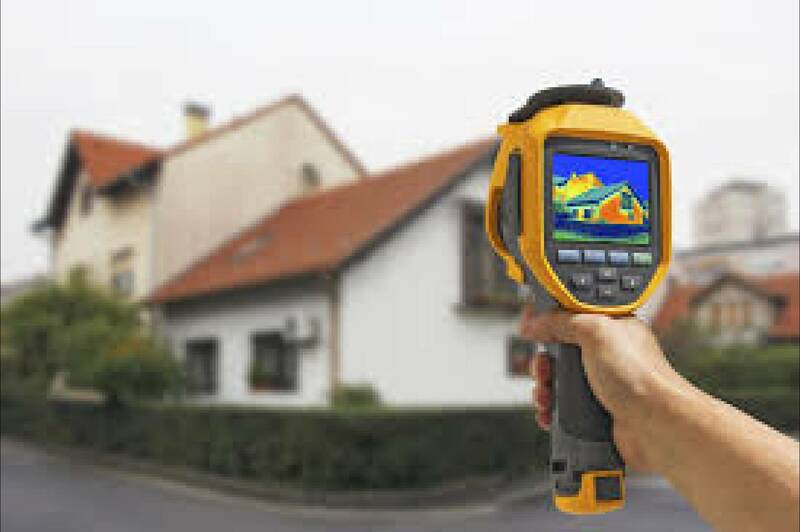 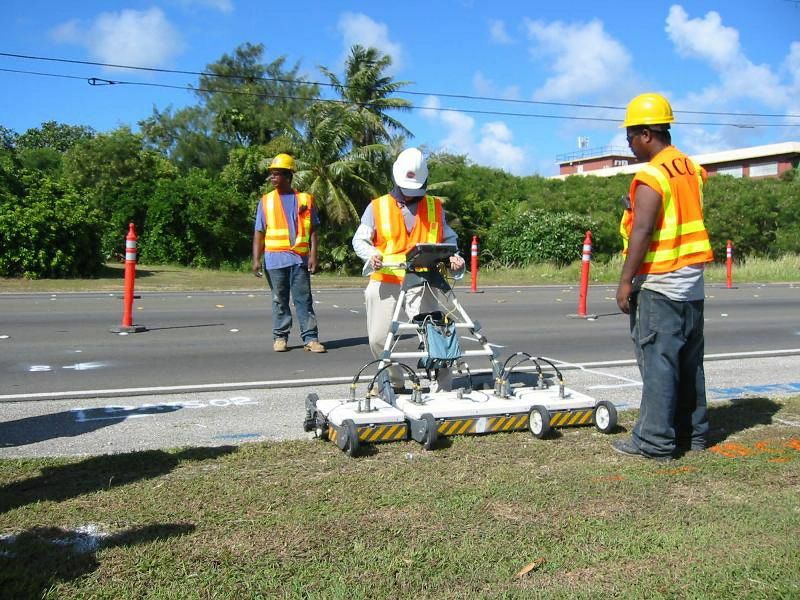 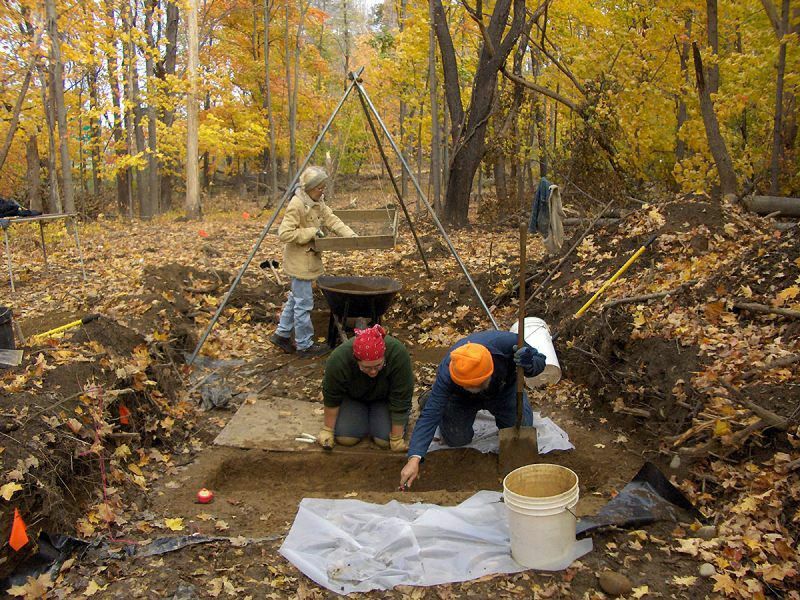 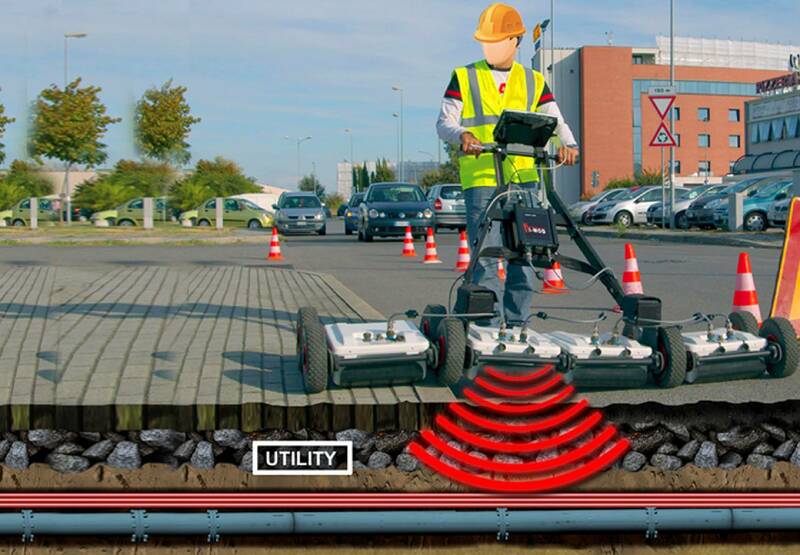 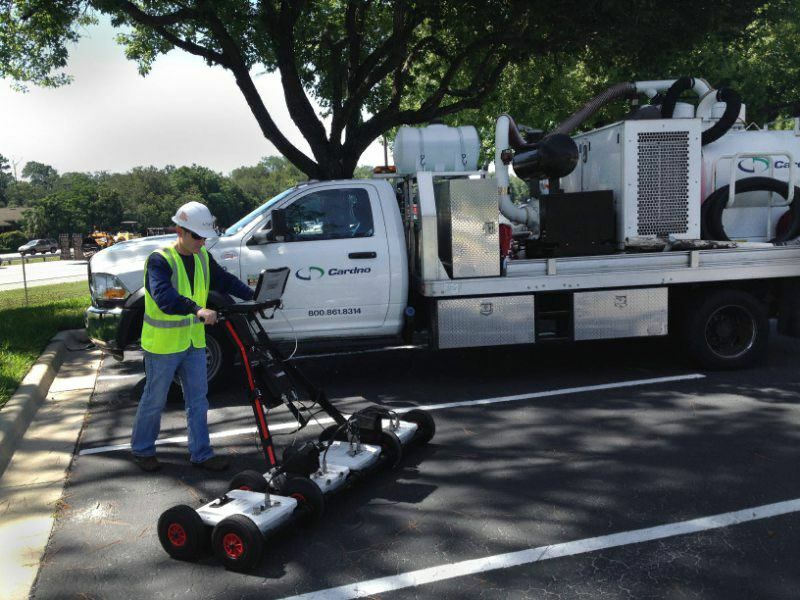 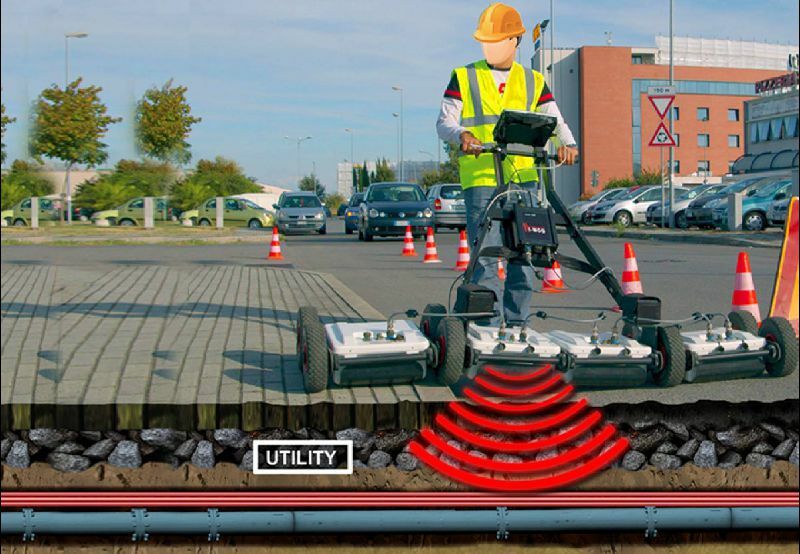 Find out why so many top companies choose GPR Professional Services Inc. for their projects. Our # 1 goal is your complete and total satisfaction.